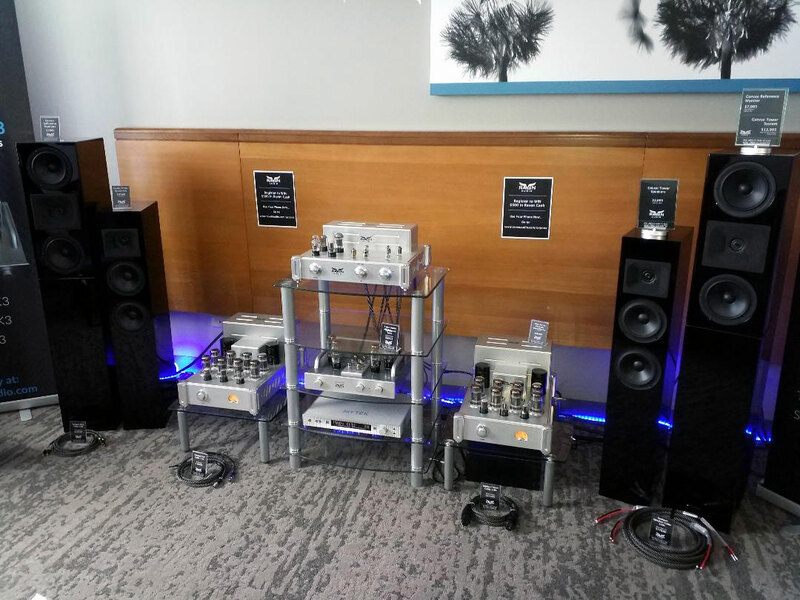 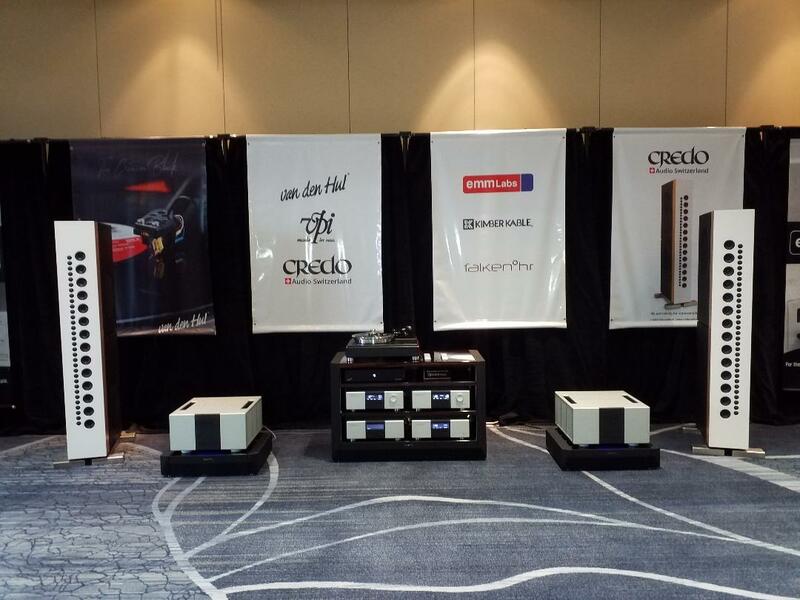 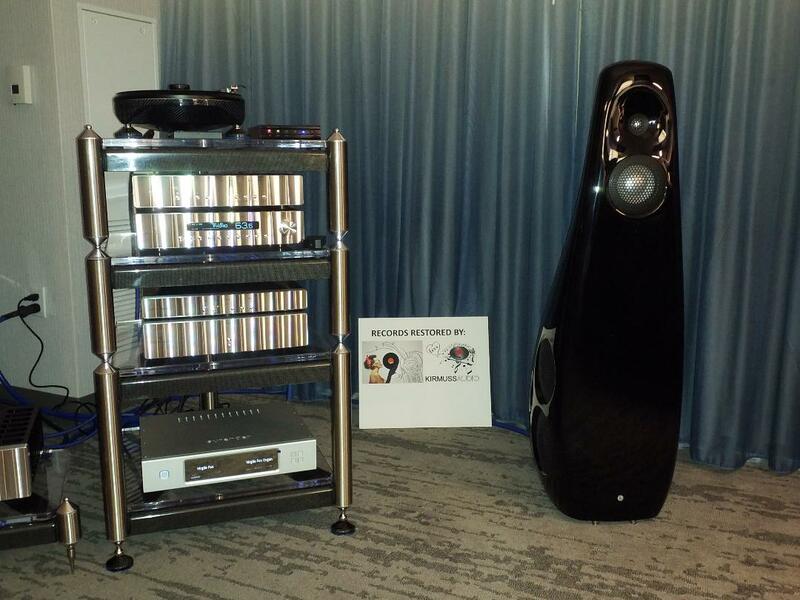 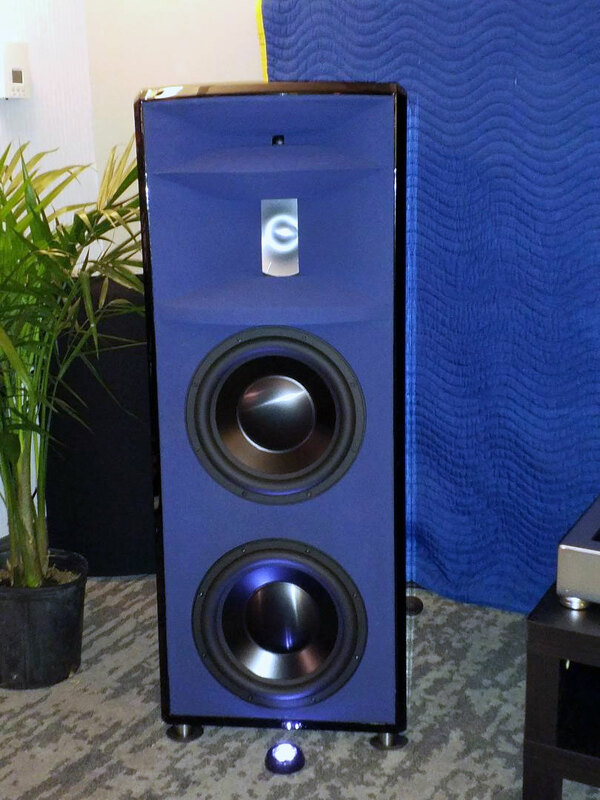 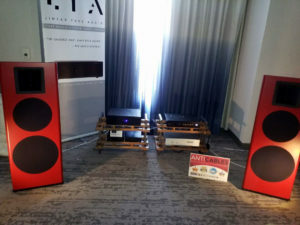 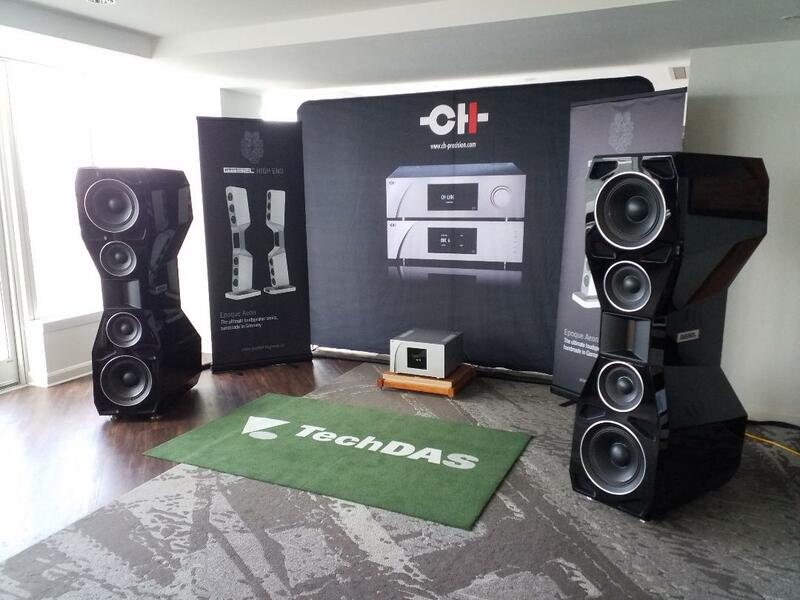 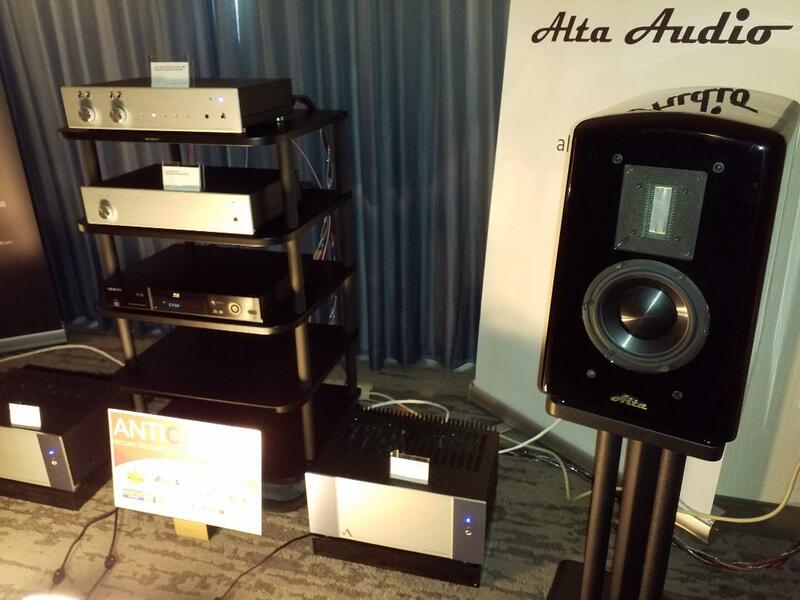 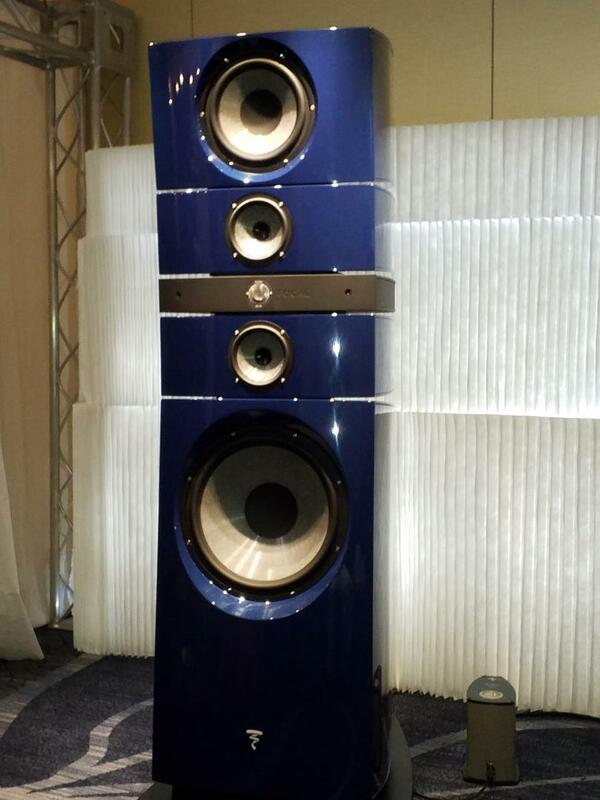 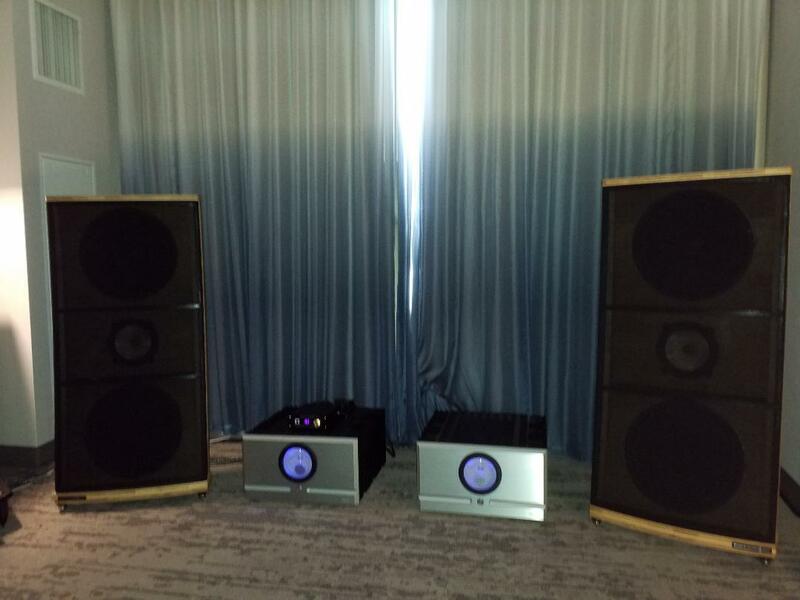 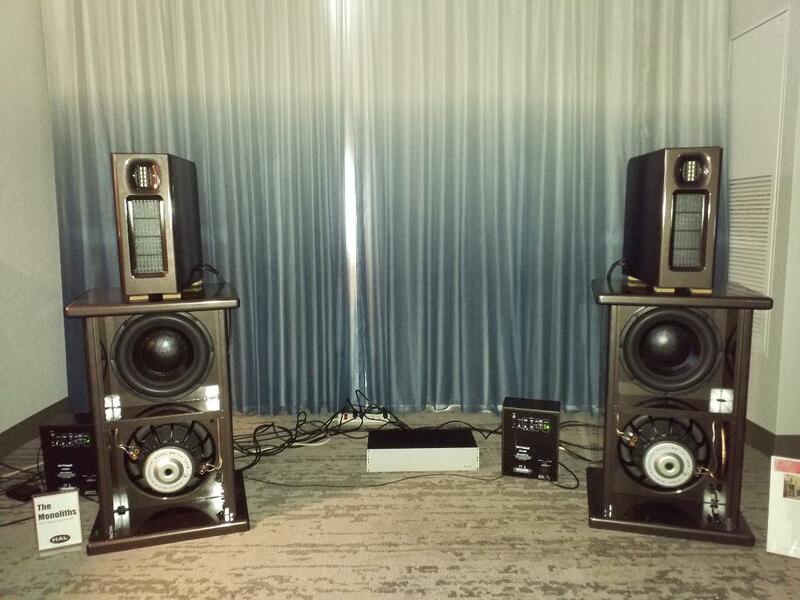 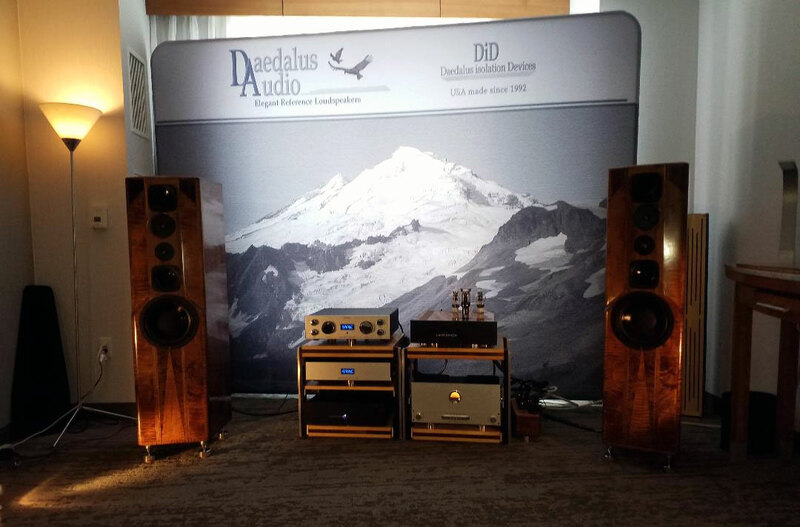 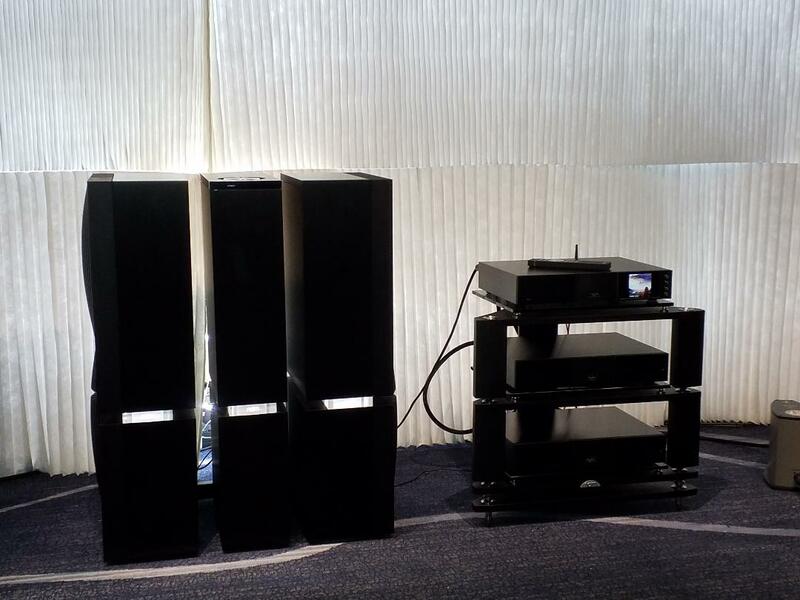 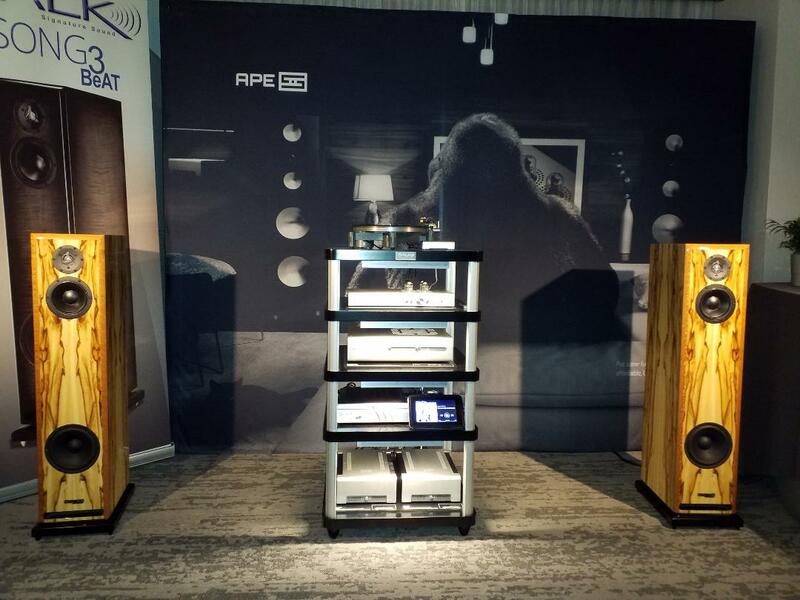 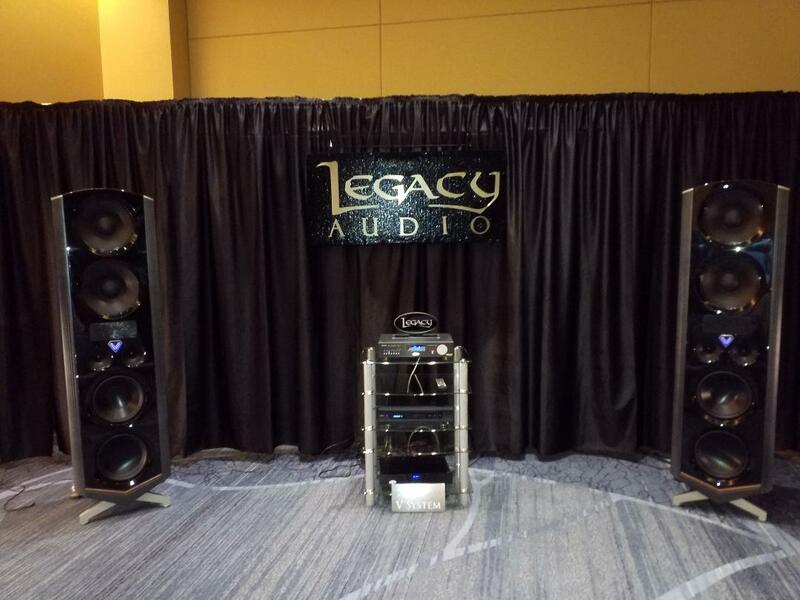 Respondent: Rick Craig, Selah Audio, Room 5108, 2019 California Audio Show. 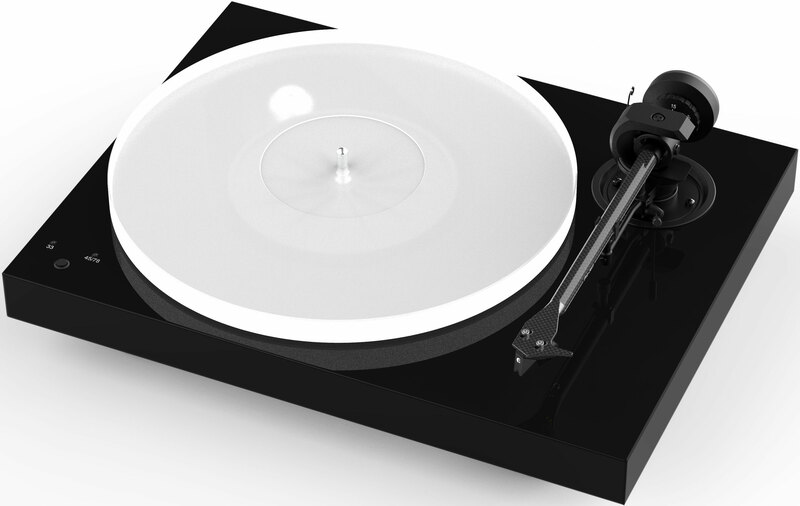 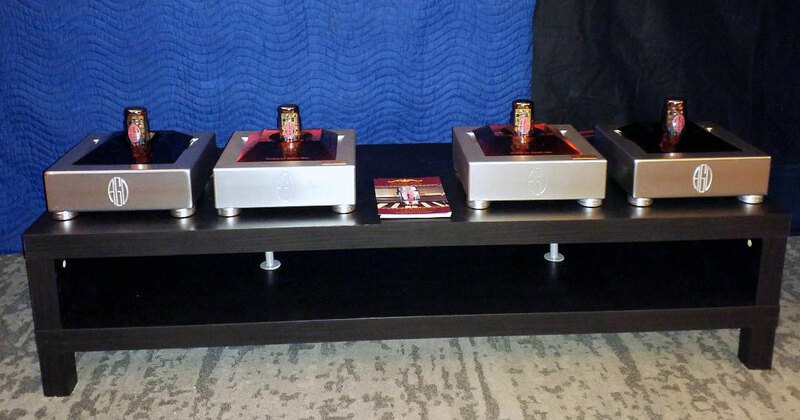 We design and manufacture speaker kits and assembled systems for home audio and theater. 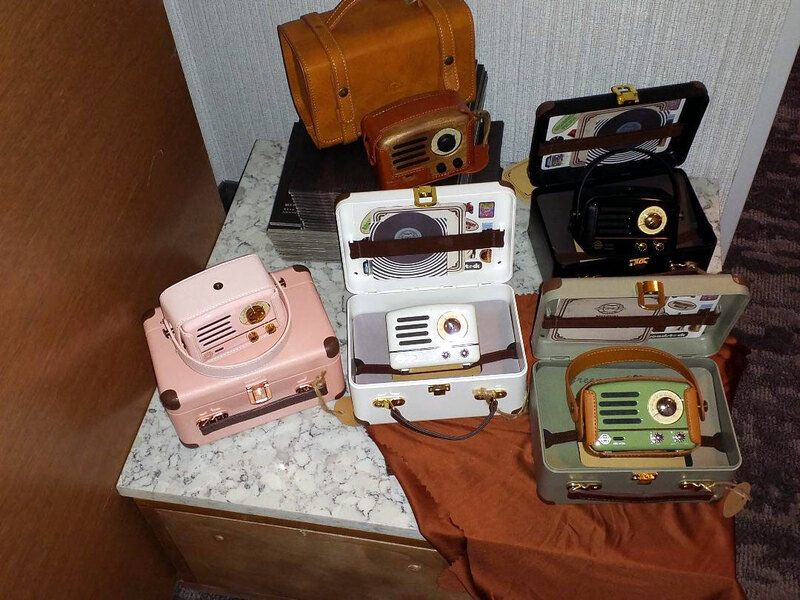 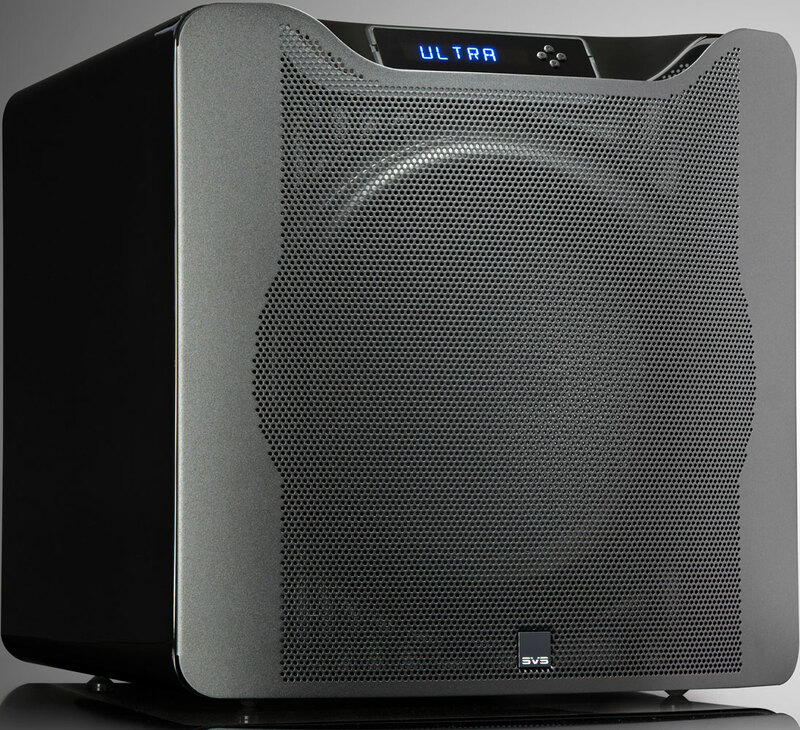 Selah Audio speakers are custom built to order and sold only internet-direct to provide maximum value for the dollar. 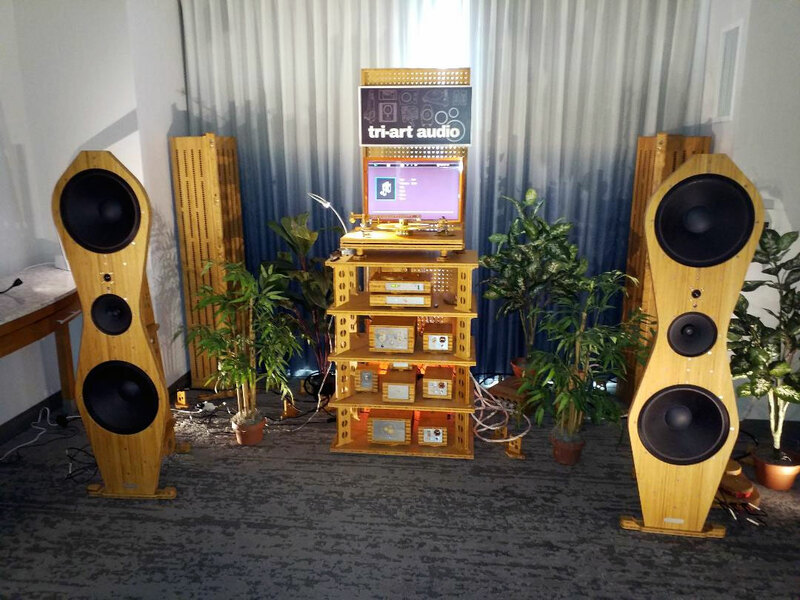 We offer a wide variety of wood veneers and can customize the speaker to match the visual and listening preferences of our customers. 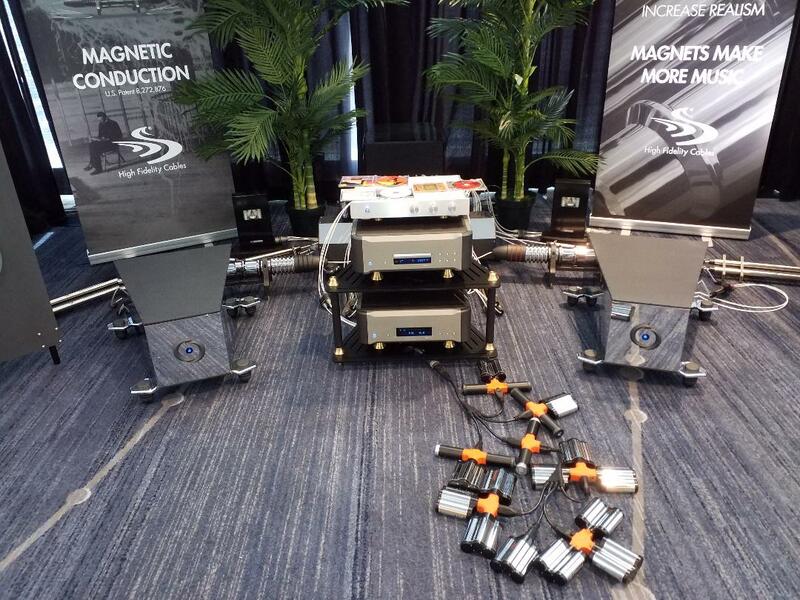 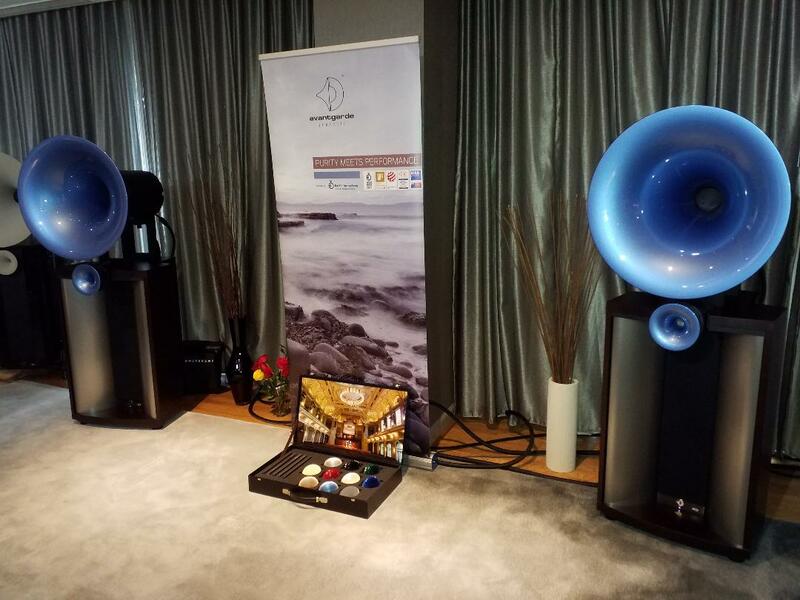 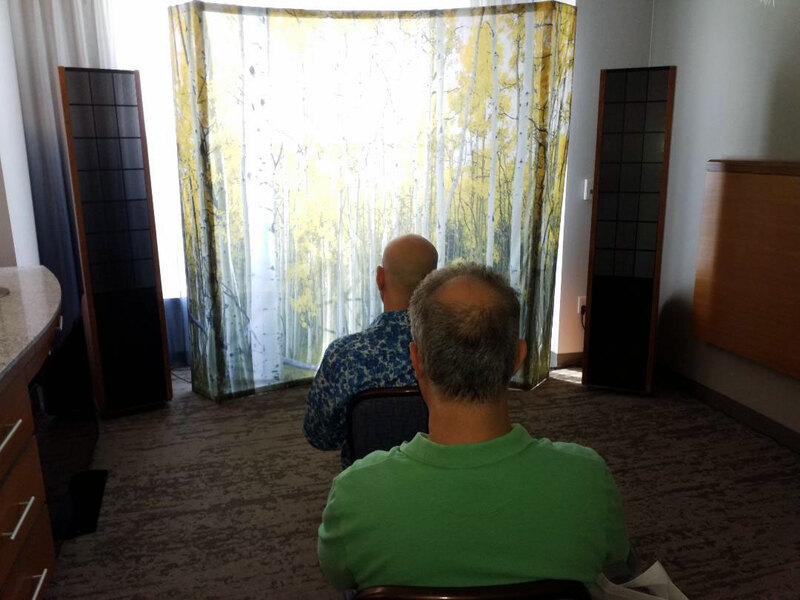 At the eighth annual (2018) California Audio Show, Benjamin Zwickel, founder of Mojo Audio, enjoyed discussing the technologies he incorporated into his products at his ‘quiet room’ booth in the HeadMasters Auditioning Room. The level of energy he imparted was palpable and infectious. 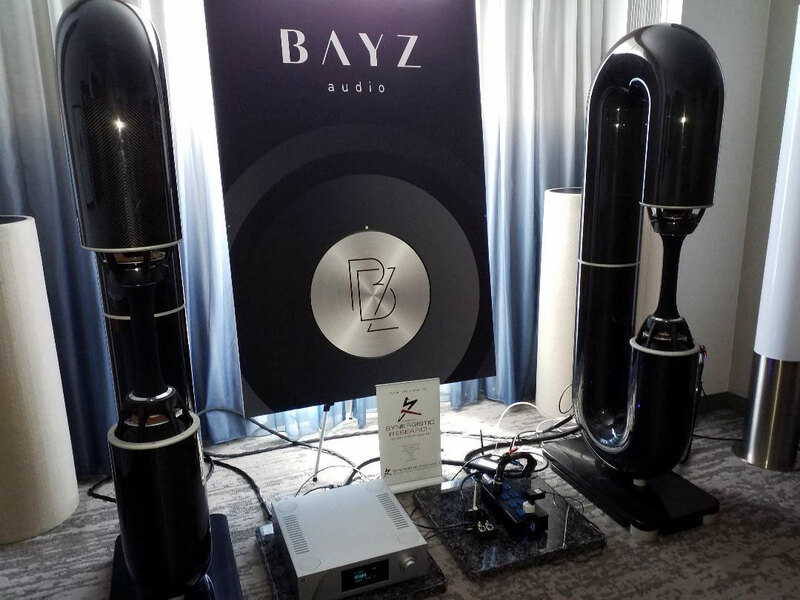 For attendees who crave details and industry insider insights, Ben was the one to talk to. 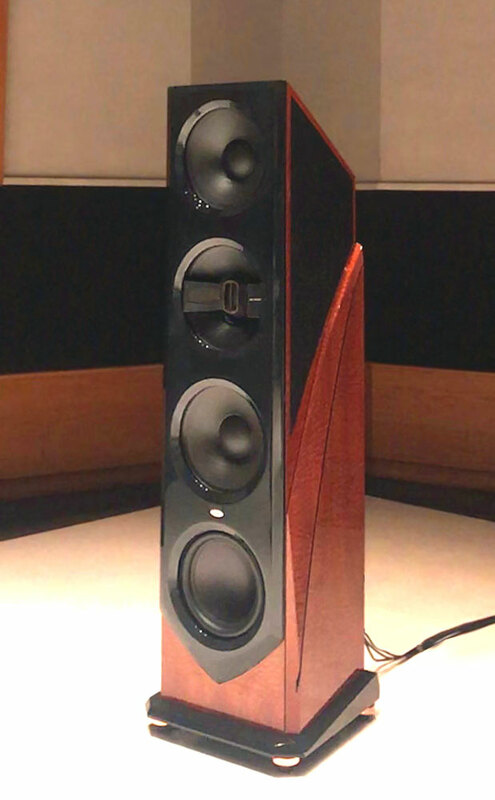 The following is a Q&A on the Mojo Audio Mystique v3 DAC Balanced ($7,555). 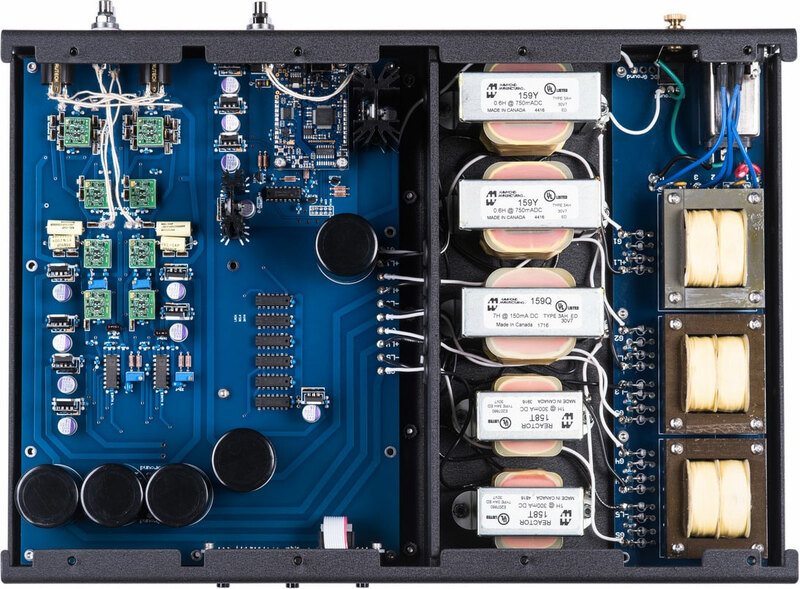 What are the benefits of having 5 power supplies in a DAC?